Aceh Gayo, at the northwestern end of Sumatra, is one of the best naturally processed coffee. 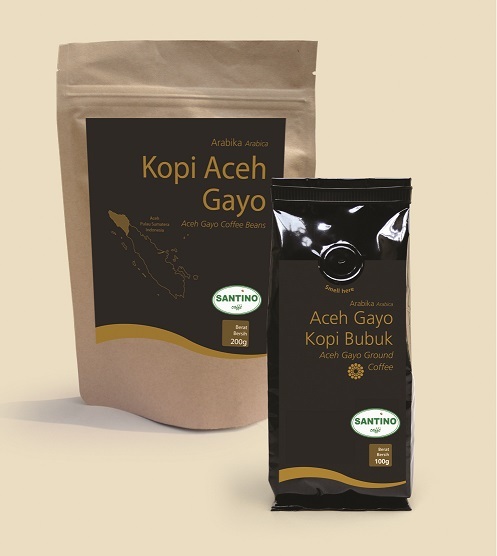 Aceh Gayo coffee can be the most earthy, low-toned, and rustic of the Indonesian coffee growing world, with its full body, medium acidity and deep richness of flavor. 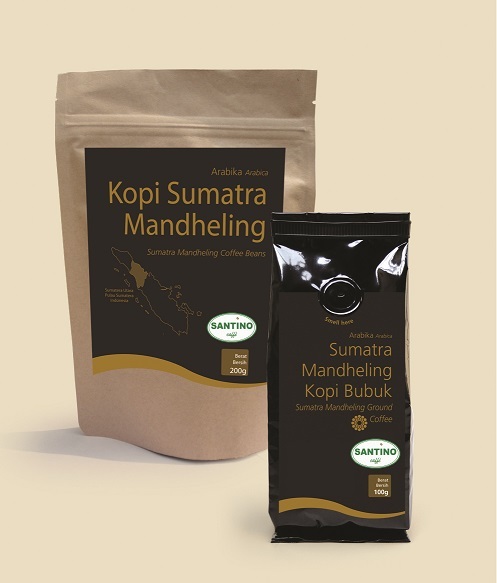 Sumatra Mandheling coffee has a thick and syrupy chocolaty feel with a rich brown sugar taste. this gourmet coffee is widely known for its full bodied texture, mild earthy notes, and deep-tone coffee aroma with low acidity. Kintamani is basically the highland of volcanic Bali, at the top of the island in the mountainous area. 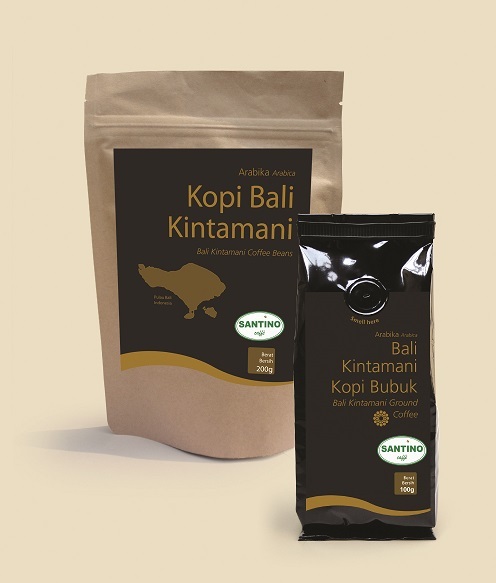 The caracteristic of Bali Kintamani are fruits Citrus flavor, medium body, and clear acidity. 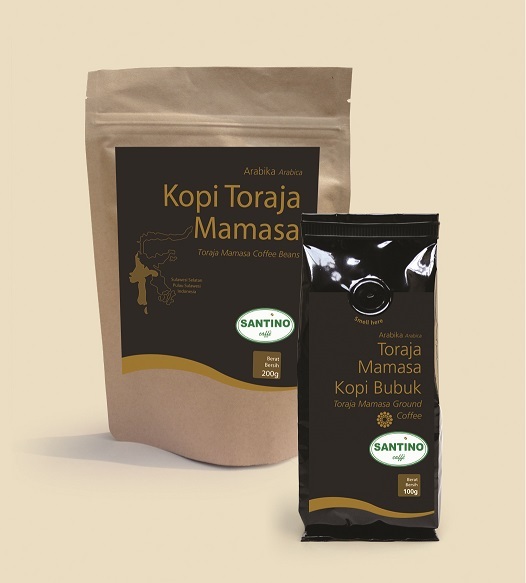 Coffee from Toraja are processed using the dry methode and processed an intriguing combination of sweetness and earthiness. They are low in acidity with a deep body resembling maple syrup. Papua is the second largest island in the world, the west half of the island is know as Papua of Indonesia. Papua Wamena has a full body, sweet aroma, fruity balance and medium acidity. Kopi Luwak is produced mainly on the island of Sumatra, java, Bali and Sulawesi in the Indonesian Archipelago. Luwak coffees have a shared aroma profile and flavor characteristics, along with their lack of bitterness.